Developing standardized business development templates is a laborious and costly process for most businesses. Businesses on a low level of maturity have to spend hard-earned revenue on developing templates which would allow them to quickly respond to opportunities and save on future labour. To save businesses these development costs, Red Pennant Communications can provide many different templates, which can be quickly adapted to suit any business in the Mining sector. The templates simply have to be adjusted to match the business’s branding or corporate identity.  Red Pennant has a large collection of tools used to deliver business development services for the use of their clients. We also provide our clients with guidance on how to manage certain marketing activities by themselves (refer the Red Pennant Pocket Guide, bottom of the page).